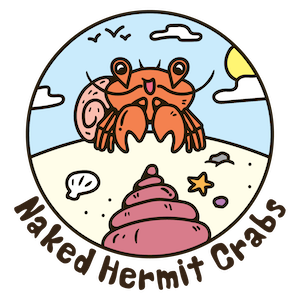 Adventures with the Naked Hermit Crabs: Want to guide? Join our guiding workshop on 9 and 10 March! Want to guide? Join our guiding workshop on 9 and 10 March! Always wanted to be a nature guide? Want to be a better nature guide? 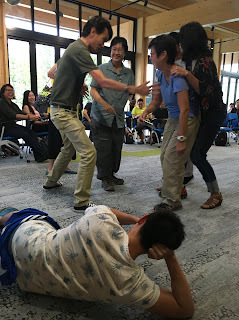 This workshop is just for you! First timers and existing nature guides are welcomed. Find out what makes a good nature guide (psst, not knowledge, as most people think!). 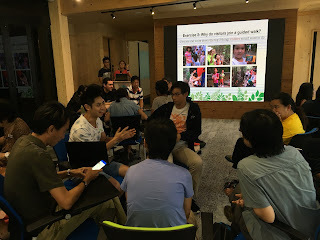 Ria Tan of www.wildsingapore.com, shares easy tips on guiding effectively - mainly by connecting with your participants: from the grumpiest toddler to the scariest know-it-all. 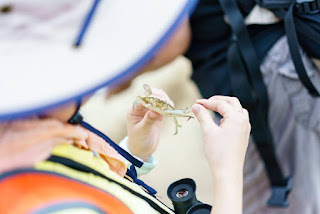 Facilitated by experienced guides from various Singapore nature groups, there'll be hands-on activities to brainstorm solutions to your deepest nature guiding worries. You can even have a chance to give back to the Naked Hermit Crabs by being a station guide for the "Celebrating Singapore Shores!" 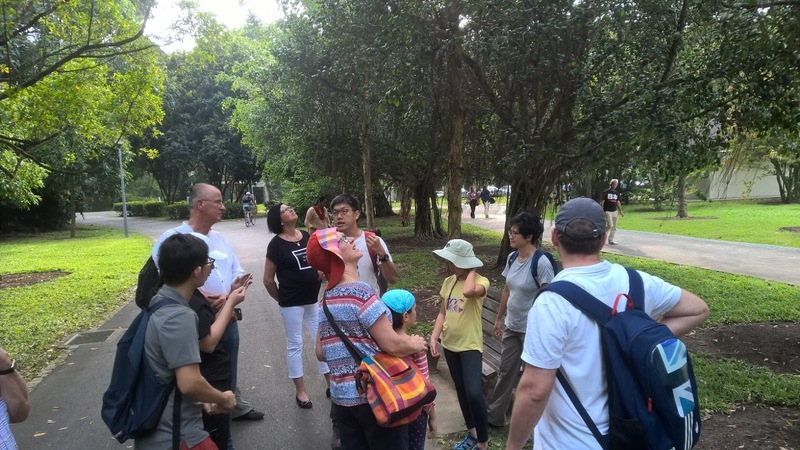 event on 16 March (Sat) at the same Berlayar Creek Boardwalk, organised by Celebrating Singapore Shores and Lepak in SG. Do note that participants are required to commit to being a station guide for this event if they attend the workshop. More details will be provided during the workshop.